Concrete Fire Bowls Pedestal 18'' Works perfect with our Square Oblique Concrete Fire Bowls. 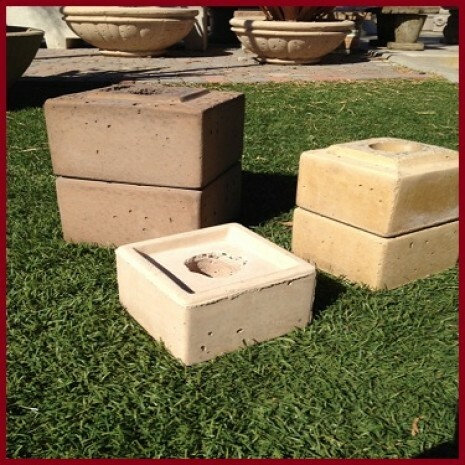 Add these Concrete Fire Bowl Pedestals to show off your fire Feature. These Concrete Fire Bowl Pedestals are available in the same colors as the Concrete Fire Bowls.